Alpha lipoic acid (ALA) is one of the most versatile antioxidants available. 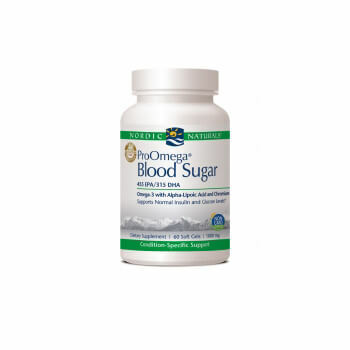 ALA’s unique chemical properties allow it to support blood sugar balance and help maintain healthy blood pressure. 300 mg per tablet, 60 counts per bottle. With its potent antioxidant properties, research has shown alpha lipoic acid (ALA) strongly supports the neurovascular system, as well as overall circulatory and blood vessel health. As a short chain fatty acid, ALA can both be absorbed by fatty tissues and maintain its solubility in water, allowing it to be easily excreted from the body when not needed. In addition, orally supplemented ALA readily crosses the blood brain barrier after absorption in the small intestine; thereafter, it undergoes distribution via systemic circulation. Once inside the tissues, ALA can exert antioxidant benefits inside and outside the cells. ALA serves as a sulfur donor, which allows it to support detoxification pathways. Studies have shown that ALA also modulates the expression of genes, allowing it to support blood sugar balance and cardiometabolic health. This formulation of Lipoic Acid includes 300 mg of ALA, as well as 300 mcg of biotin to protect against the loss of biotin as a result of the competition between the two nutrients.